1. MIX VELVEETA and tomatoes in microwaveable bowl. 2. 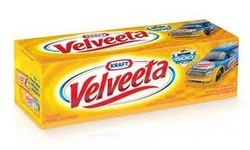 MICROWAVE on HIGH 5 minute or until VELVEETA is completely melted, stirring after 3 minute. 3. SERVE warm with assorted cut-up vegetables, WHEAT THINS Snack Crackers or nacho/tortilla chips. 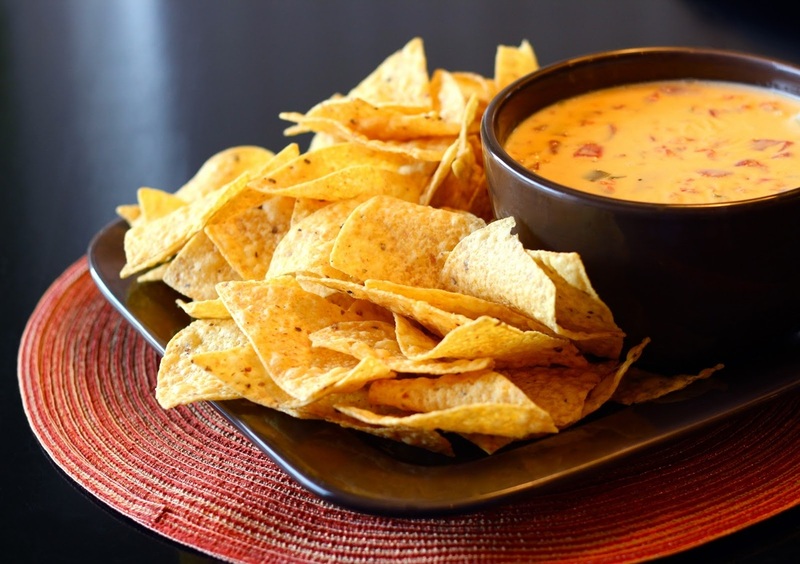 here is a quick easy dip to enjoy with Nacho chips. You can spice it up with green chillies or crushed red pepper. Use this dip with wheat thin crackers or Tortilla chips or with assorted cut vegetables like carrots, brocolli etc.